Where can you buy just 1 or 2 indivuial brixes? 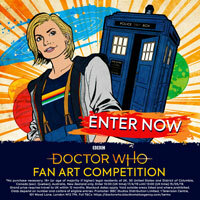 I think… Not sure… I think that the Dalek: Sec hasn’t been released before?? Probably wrong though. Oh, I thought it was taken out. Nevermind me! which ones are the new ones? What pepole wantis either new or classic. Not some halfway point for a series weve already got! 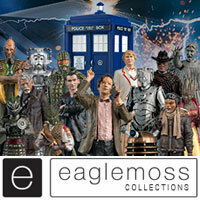 I have everything in this series except 11, 9, Sec, Sontaran and Juddon, of which i have very similar figures. Will there still be the super rare mini-figures to collect?? Indeed. 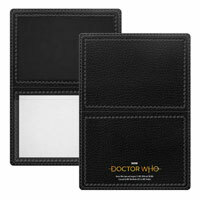 Not too many natural variants aside from the 11th Doctor and 10th Doctor. However, now that you cannot feel inside the packet anymore, this opens the way for more radical super-rares to be included. This could be a problem! Any chance these will be released before Christmas?? I welcome this as I sold all my Character Building Mini Figure collection weeks ago & made profit!! Time to start again. I only have the super rare silent hologram ! It’s a good idea, pretty much copying the Titans figures but still cool. 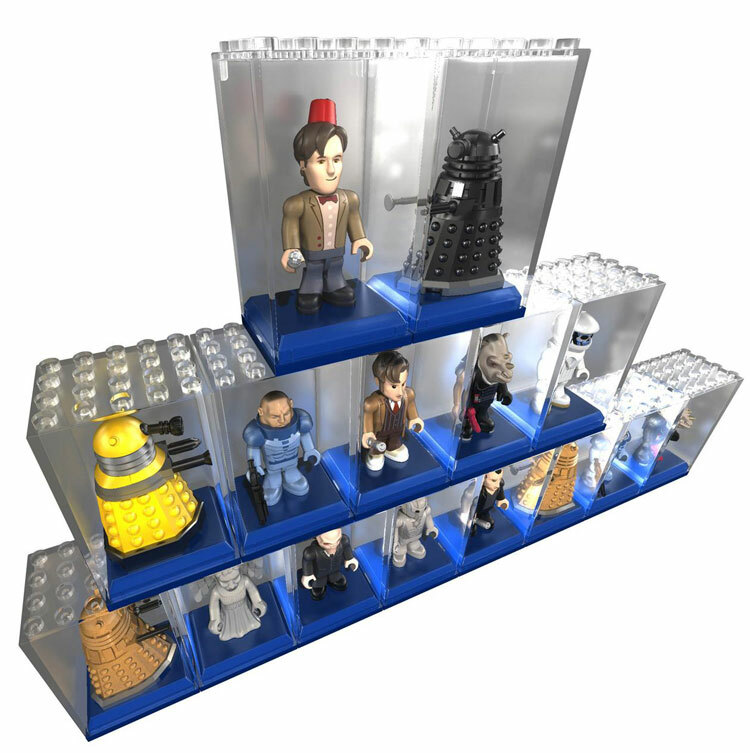 I really hope they release empty display bricks aswell, because I am going to want to retrofit the figures I already own. 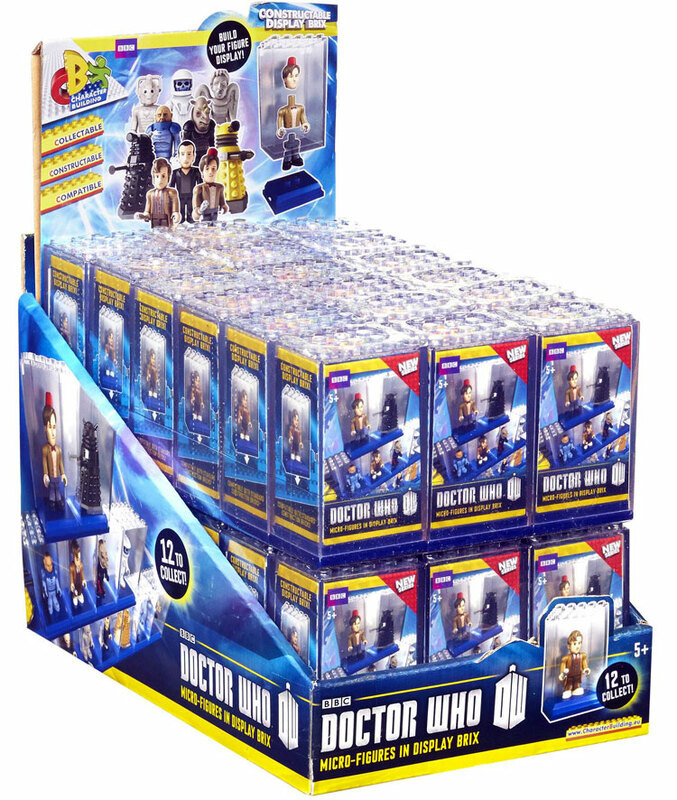 Slightly disappointed to see another basic Cyberman, as I have so many of them, but the other figures, even the re-releases, aren’t too unwelcome. Agreed. Nice idea but what of those of use who don’t want the boxes?? My figures interact with the play sets…. So is this series 4 of character building? Are they still going to be the same price? Yes those two are welcome additions. If you think they have 50 years’ worth of characters to chose from and they do this? Still hoping this isn’t the final set. 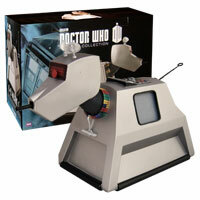 If it is then I’m so glad I didn’t pay silly money to get that Black Dalek! 1-2. Fez Doctor and Dalek Eternal: I’ve already made a customs, but these will be doubtless much better. 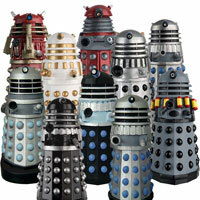 I never got a chance with the exclusive Dalek. 3. 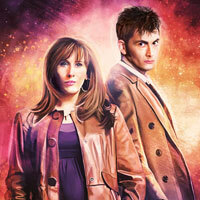 10th Doctor: I already have 2. 4. 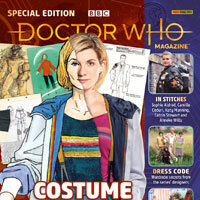 9th Doctor: jumper looks paler than 50th version to me. 5-7. 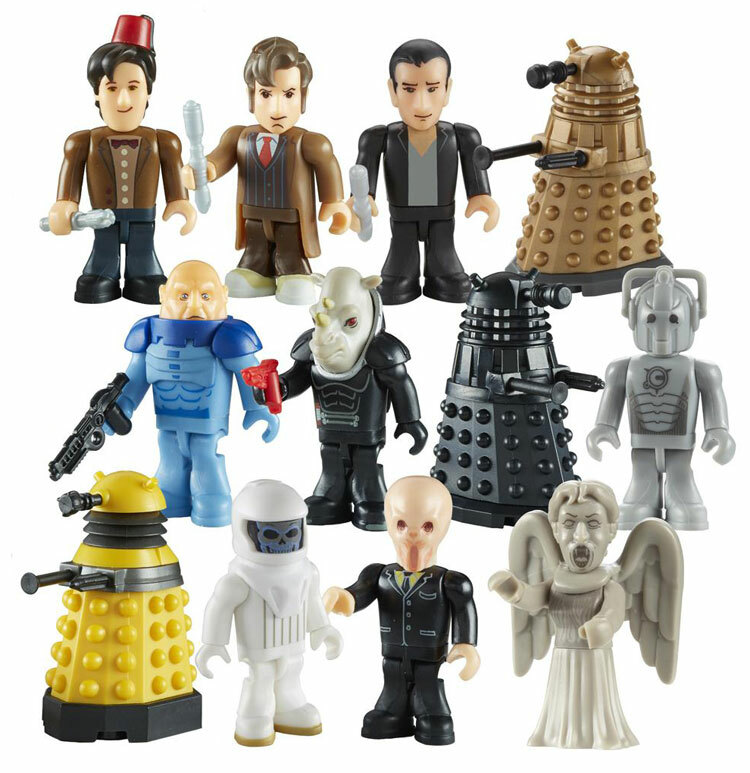 Dalek, Judoon and Sontaran: Welcome additions; glad i didn’t pay 50ish quid in Argos. 8. Dalek: Would like more than what I have. 12. Silent: Have 2 from army pack but welcome additions. I wonder if there’s going to be Super Rares in this next set. I do hope these photos are mock ups and not the final set of figures. There’s no excuse for re-releases. 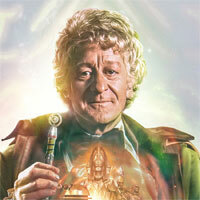 No proper new variants other than fez Dr? The unhelmeted Judoon and Sontaran have never been released before. Although we first saw pictures of them ages ago! Can you Order Single Packs ? I do like the new box idea, dispite the fact that you don’t have a clue what you’re getting. This new wave, how ever looks terrible! I wanted Clara or the other doctor! 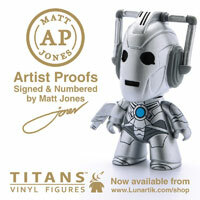 Definitely gonna get a good few of these although bit annoying that you can’t see them or that some are re releases. 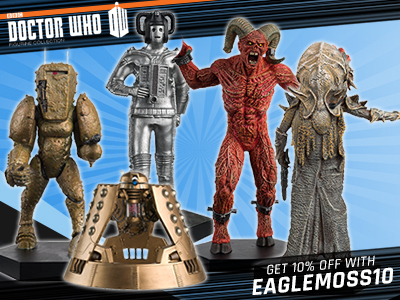 At first glance it looks like 10, 11, Judoon and Sontaran are new, the rest of dupes of previous releases. 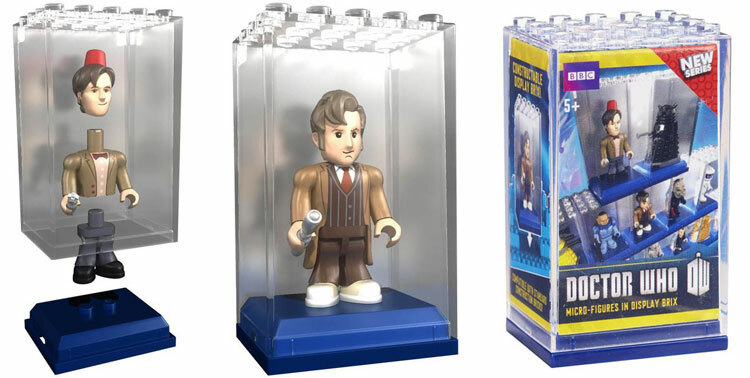 Tenth Doctor is a duplicate figure as well. I think it’s a good idea to replace the blind bags. More creative and new. And if you’re worried about them taking up to much space, simply remove the figure form them, and just trade the box with your friend for a figure, or maybe sell it!